What emotions does this trigger in you? Where do you imagine this tree to be–a fantasy realm, an alien planet, or in your victim’s backyard? Do you think it’s friendly or a sign of something darker to come? Alright, here are the rules! Deadline is 11:59 PM Central Time (Chicago, USA) 11/14/2014! 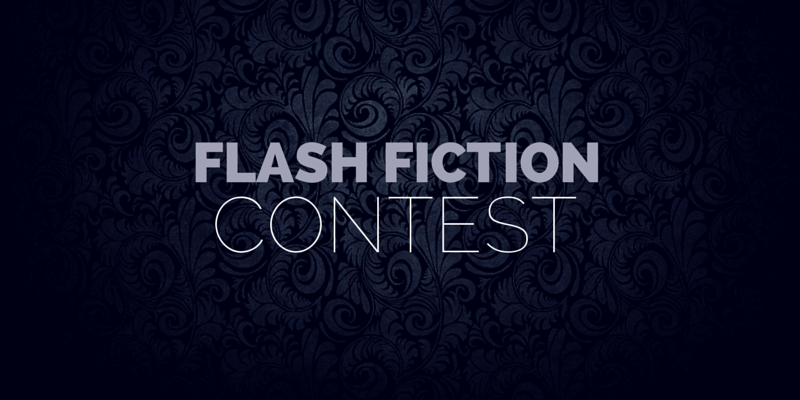 Prize is a free short story from Deina Furth–A bite-sized tale based on a current project called Resurrection Men! It’s got dark Victorian themes, grave robbers, bar fights, and a whole lot of other great things for those who like a bit of debauchery! Winners of the First Short Story Anthology Contest! This time, I’m going to make sure I don’t miss the the deadline. Sorry, I forgot to leave my Twitter handle with the link to my story.